Nokia’s Lumia Windows Phone device has been selling well over the last few months, and now according to a recent report by the WSJ, Nokia sold a record 8 million Windows Phone 8 smartphones in the third quarter of 2013. Nokia recently announced that their phone business is being purchased by Microsoft, Nokia will retain their Nokia brand, and Microsoft will now own the Lumia brand, which their Windows Phone handsets are sold under. Nokia is holding a press event tomorrow, where the company is expected to launch at least six new devices, the list with include their first Phablet, the Nokia Lumia 1520, plus a new Nokia tablet, theNokia Lumia 2520. On top of that we are expecting to see other new Lumia smartphones and also device is Nokia’s Asha range of budget smartphones, plus possibly some other devices. It will be interesting to see what Nokia has to announce at their press event tomorrow, we suspect the new Nokia Lumia 1520 Phablet, may also be a hit for the company. 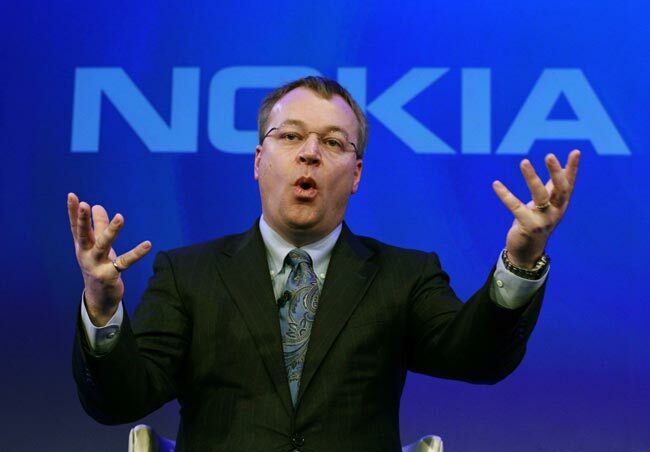 Nokia has yet to confirm the sales of 8 million Lumia smartphones for the third quarter of 2013, if these figures are correct, they are a significant increase for the same quarter of 2012, and also from the first quarter of 2013.